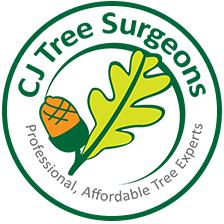 C.J.Tree Surgeons are local tree care specialists with a reputation for being honest, hardworking, and trustworthy. We have many customers in the Bearwood area and they come back to us time and time again because we deliver great results at a competitive price. Our services include: tree and hedge cutting, reductions and thinning, tree felling, dead wooding and tree removal. We can also help with stump grinding and disposal. If you’re based in the Bearwood area and are looking for a local, reliable, professional tree surgeon we can help! Maintaining a large garden can be a daunting task and sometimes it’s difficult to know where to start – For friendly, free advice please get in touch!. Our consultations, quotations and estimates are free. We are a team of specialist tree surgeons and arborists covering Bearwood and the surrounding West Midlands area. Our services are centered around tree care, tree cutting, maintenance and hedge cutting. We have years of experience working in the arboriculture sector. Our tree surgeon service covers everything from hedge trimming and hedge reductions through to the dismantling and felling of larger trees. 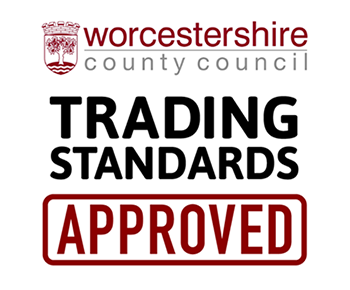 We are fully insured and always remove and dispose of all garden waste on completing a project. Below is a list of some of the services we offer. 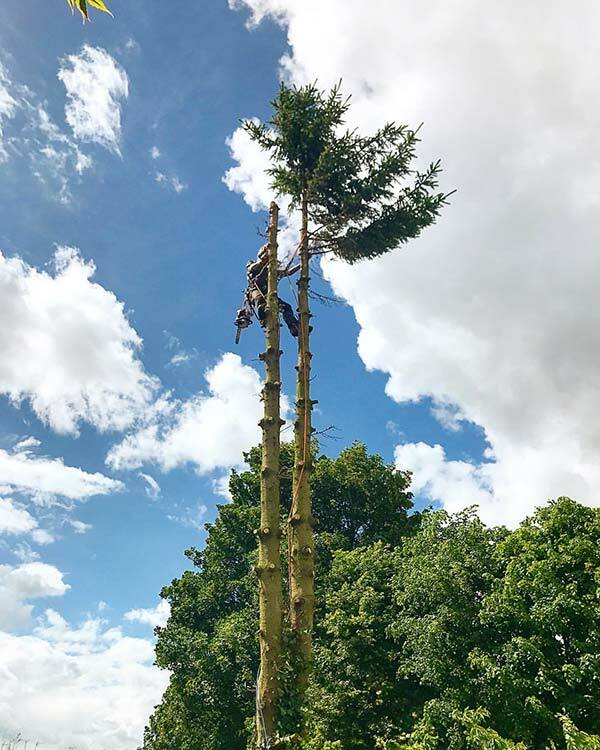 We are tree surgeons covering the Bearwood area but we also cover Edgbaston, Barnt Green, Harborne, Lickey and Bromsgrove.